Last week Christie Brown released the campaign video of the Spring Summer 2018 “Conscience” collection. 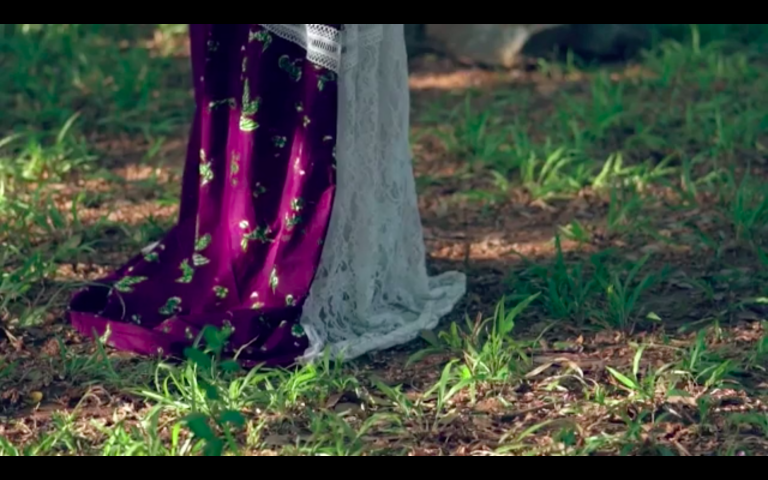 The ad, directed by Papa Oppong Bediako, received raving reviews for its stunning visuals. As of today, it’s been watched over 7000 on Instagram. 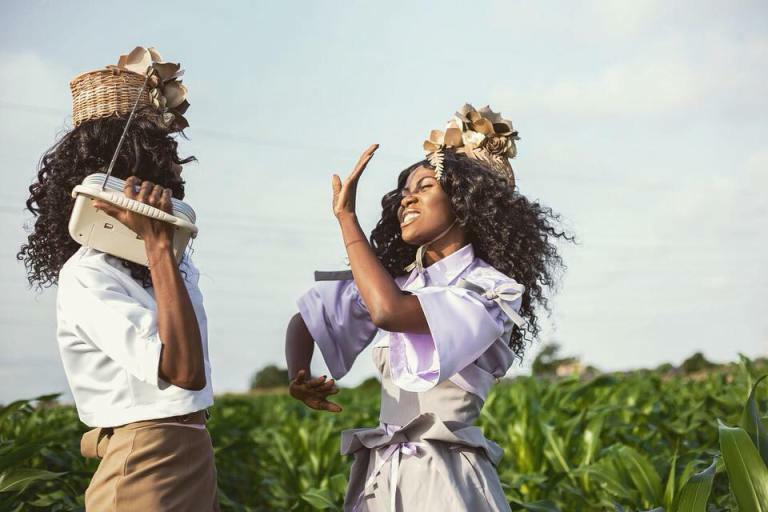 The Ghanaian luxury womenswear label directed by Aisha Obuobi and worn by style icons the world over, including Michelle Obama and Alicia Keys, celebrates its ten-year anniversary with a collection inspired by vintage styles [see my other post on CB’s costume for webseries An African City here]. Unmatched separates, full-length, flowy skirts, lace blouses, cut-outs in mix-matches and statement headpieces by Vilma Accessories drape the models in Victorian-like garb. True to the brand’s goal of bringing a “neo-African” aesthetic to the global market, “Conscience” expresses “the cultural opulence of Africa” with a vibrant color palette, painstaking attention to detail, maximum surface decoration, and adornment. Papa Oppong (26), a graduate of Radford University College in Accra, is a Ghanaian fashion illustrator, visual artist and designer and a favorite of celebrities the likes of Rihanna and Kelly Rowland. He boasts collaborations with a number of brands and designers, including M.A.C. 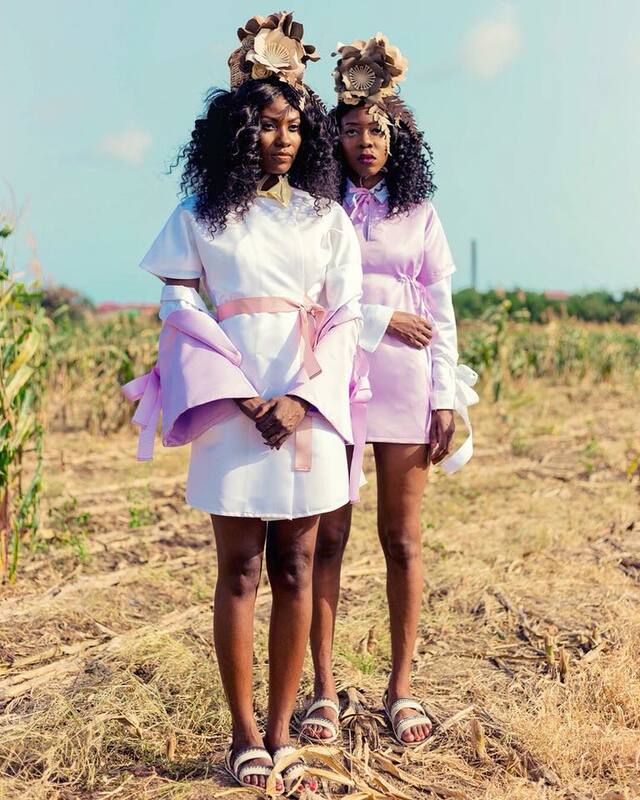 Cosmetics, the Ghanaian/Ivorian luxury label Nadrey Laurent and, most recently, Nathaniel Adjei-Bio with whom he created the “Semplice” ready-to-wear collection in April, which he complemented with beautiful visuals of “radio girls”. Papa is a storyteller who takes inspiration from African fashion, art history, and global pop culture. His representation of African women, which he states are his only muses, celebrates their freedom, power, and charm. 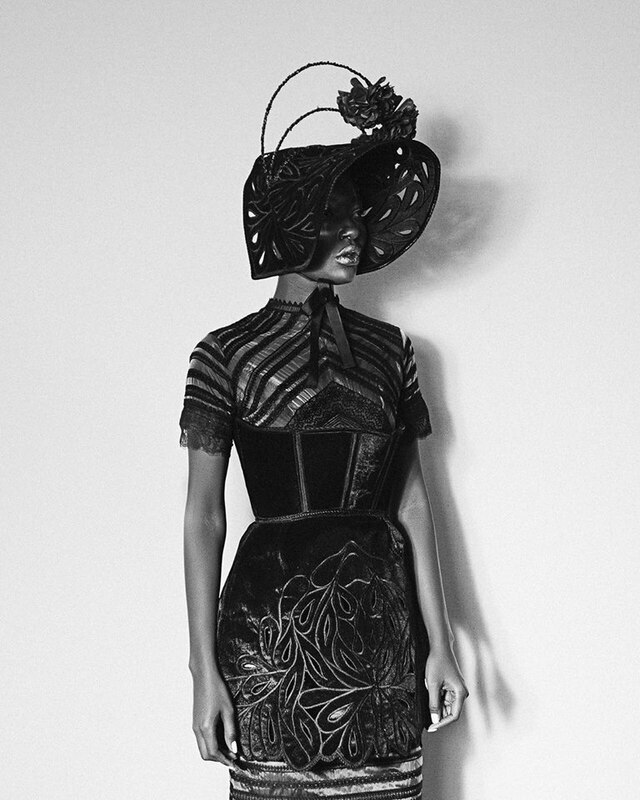 In an interview with Voix Meets Mode which dedicated its fourth issue to him, Papa claims to infusing his work with “a strong sense of elegance and sophistication […] retaining a very high level of femininity” that juxtaposes “softness” with the straightforward and determined nature of contemporary female identity. This view informs his collaboration with Christie Brown. 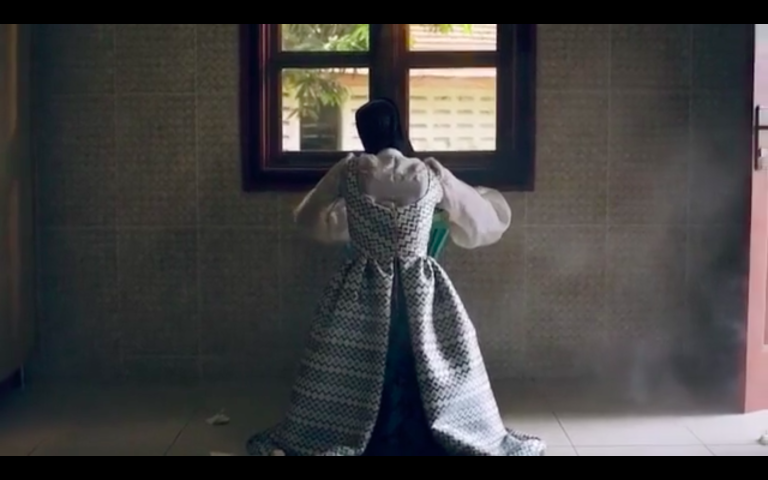 The film shows women as strong, almost superhuman beings who conjure hidden powers. The models, whose faces are concealed by voluminous bonnets, appear intent on everyday tasks, like tending to the garden and writing notes, but a sense of darkness (evoked by the sinister soundtrack) dominates the beautiful scene. Natural laws are upended. Flowers leave their stems to fly to the women’s hands, the roots and leaves of the trees shake as if electrified, insects stray from their path. It could be the scene of a secret ritual. We catch a glimpse of a doll with blood on her face, incense is being burned. There’s simultaneous urgency and composure in the women’s movements: they must accomplish their mission, but in due time. The video ends in a whirlwind: the energy released by the ritual compresses space and time until all meaning is lost. What next? If you asked yourself this question after watching the video, Papa accomplished his goal of telling a story through clothes. Character-building, suspense, atmosphere keep the audience engaged and invite commentary. Not only are the clothes beautiful, they make a statement on womanhood, showing its power and confidence as per Christie Brown’s lifestyle philosophy. 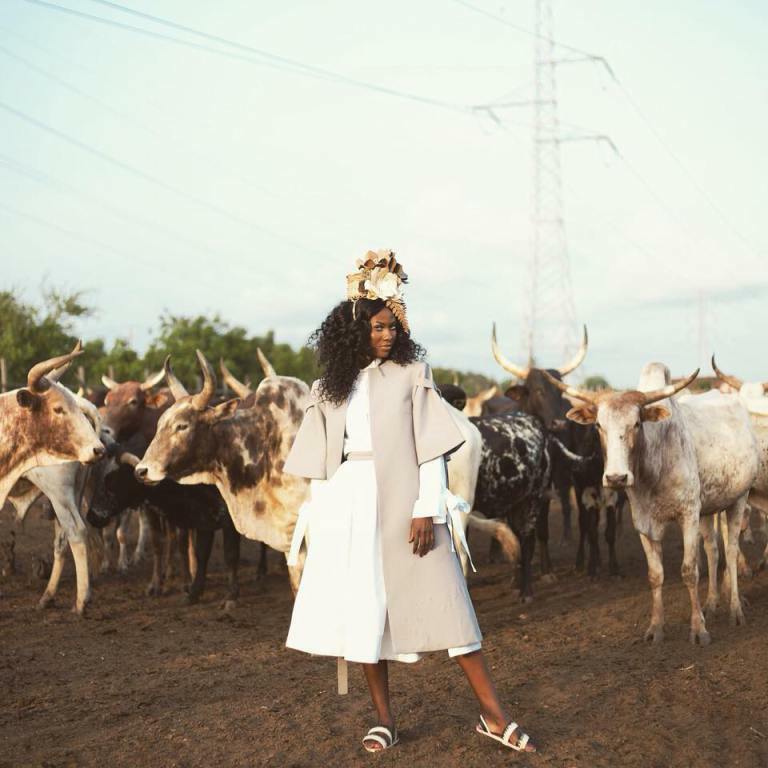 Fashion film is definitely a thing in Africa, providing an outlet to explore disruptive communication practices and strategies of visibility across multiple media. 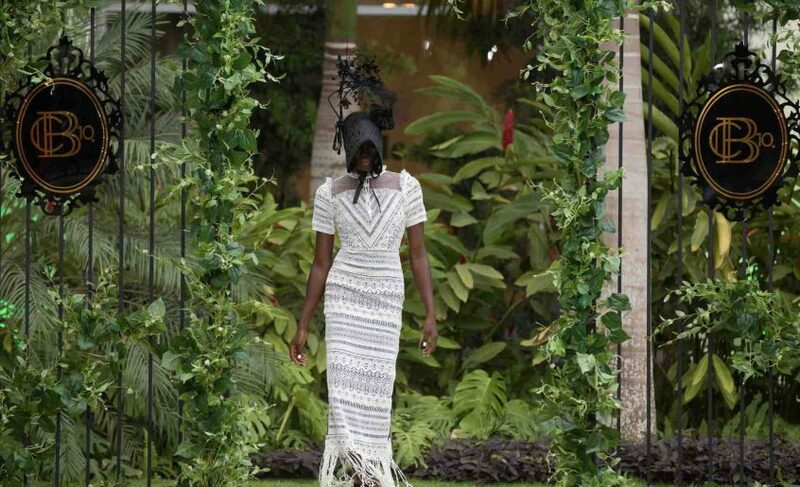 Christie Brown is not the only brand to have teamed up with young talents to imbue storytelling in her collections. 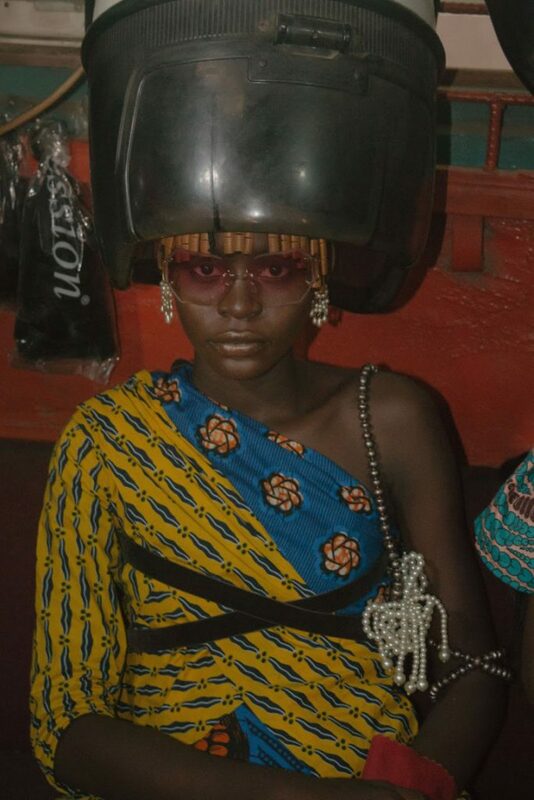 Recently, Vlisco and Lagos’s A White Space Creative Agency curated the film project “An Alien in Town” by Nigerian photographer/art director Daniel Obasi. 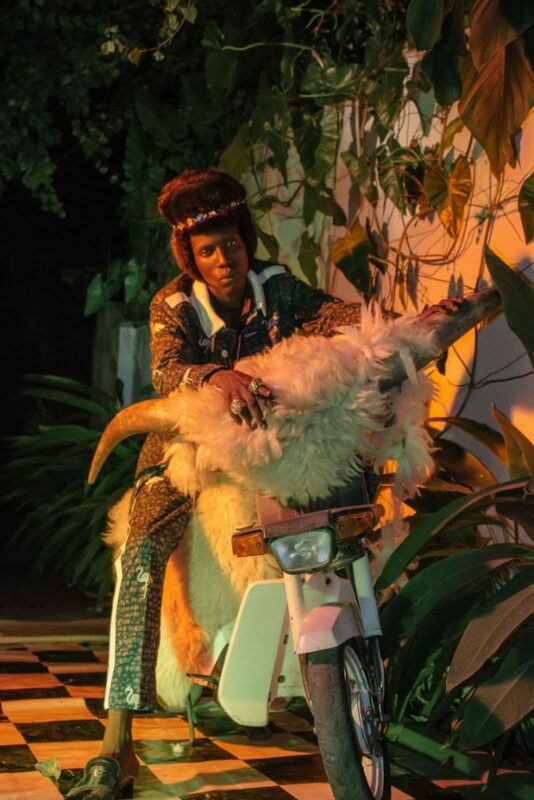 Filled with references to African visual culture and the Afro-futurist movement, the film “shows what it feels like for a stranger discovering the energy of African fashion”. 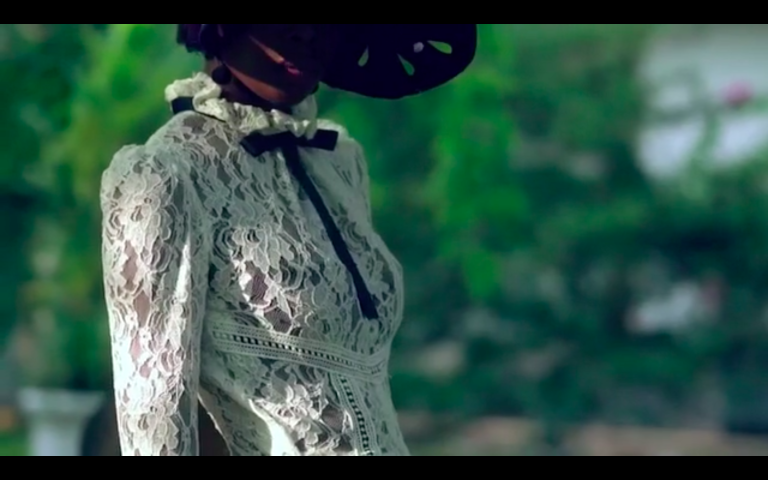 It has been featured and positively reviewed on major fashion and lifestyle media, including Okayafrica and Afropunk. 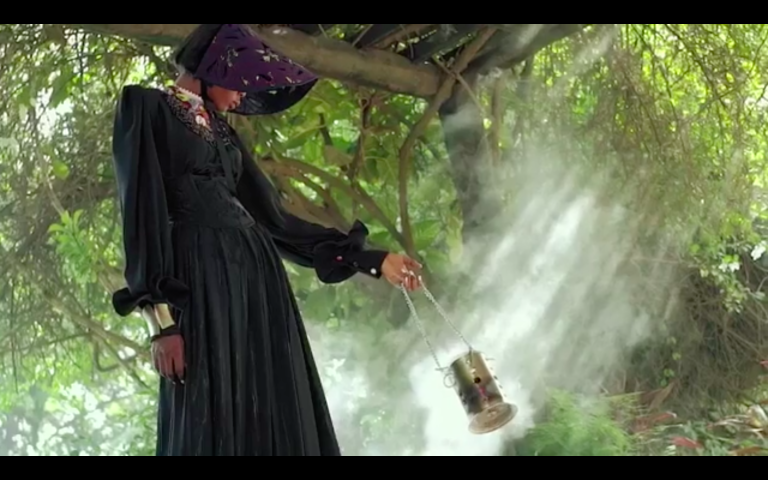 Three years ago I wrote about “To Catch a Dream”, a 15-minute fashion film by Kenyan art collective The Nest that also touches themes of identity, heritage culture, traditional knowledge via a presentation of clothes and accessories by local designers, filled with symbolism. 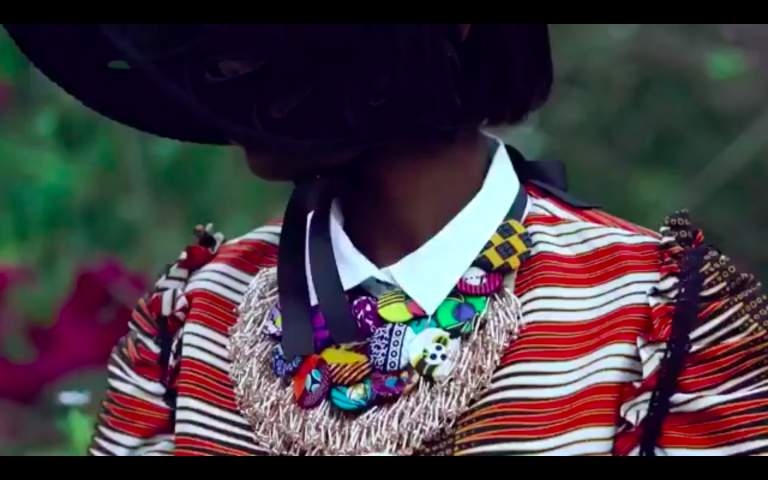 Like “Conscience” and “An Alien in Town”, this film beautifully merges African and Western aesthetics, reflecting on contemporary concerns with visually images that appeal to media users, creating a uniquely African take on design, style and empowerment.